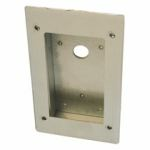 Sometimes buildings need extra control over who can gain and deny access through restricted areas. For example, your company may want to stop interns from entering highly dangerous hazardous rooms because there is a risk of accidentally exploding your entire building! 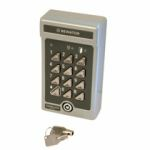 Electronic keypads are designed to offer a high level of access control for limiting access to certain areas of the building, and are ideal for business buildings and hospitals. 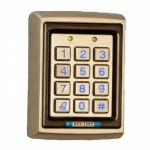 So for these situations, an electronic keypad is the perfect solution, all you have to do is enter the correct code on an electronic keypad and the door will automatically open for you. 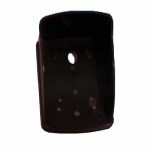 This saves all of the trouble you have to go through with keys; you won't have to worry about carrying keys or losing them! 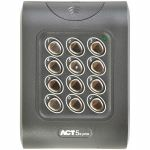 To implement an electronic keypad you must use it in conjunction with an access control system. 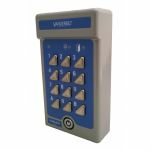 We have a fantastic range of electronic keypads available in a variety of styles. 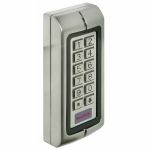 Selected items come with stainless steel vandal resistant keys and backlit keypads. 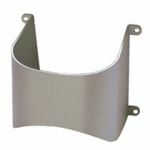 We also sell accessories that are compatible with the electronic keypads for increased security like the Bewator Siemens Spy Shield, that is used to cover up the keypad to prevent unauthorised individuals from seeing the code when entered. 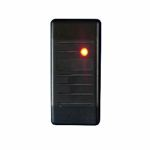 In our range you will find access control keypads from manufacturers such as Bewator Siemens, Assa, CDVI UK and Deedlock. 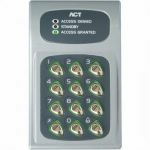 If you were hoping to use electronic keypad as part of your access control system, you can purchase an access control kit that has everything you need for the building's security.